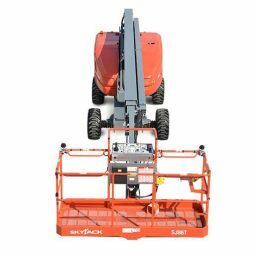 New Skyjack Telescopic Boom Lift 86 Foot Model. 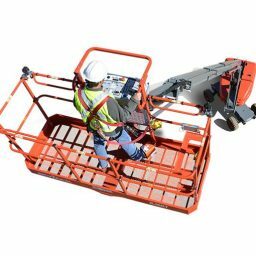 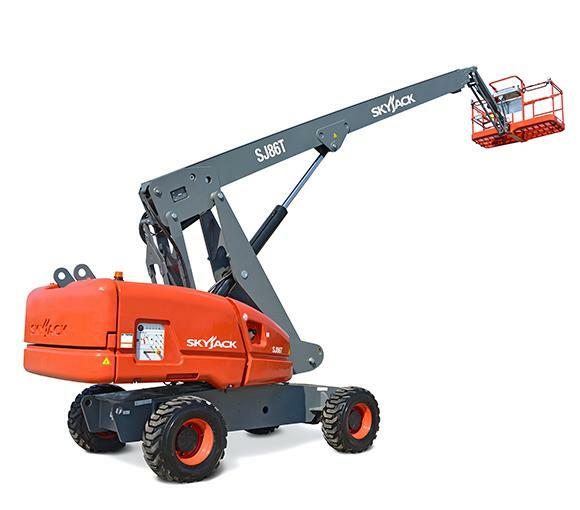 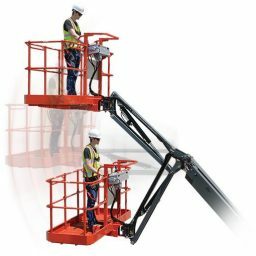 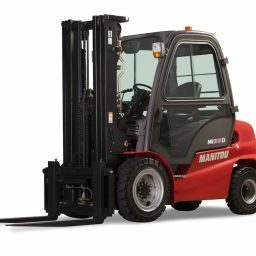 SKYJACK SJ86T (26.21M Work Height)Built and designed using Skyjack’s robust and reliable design philosophies, Skyjack’s SJ 86T boom lift offers the lowest life cycle costs, proven reliability, and ease of serviceability. 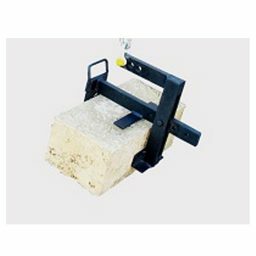 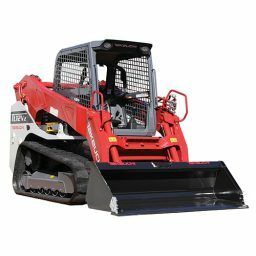 Superior terrainability is obtained utilizing Skyjack’s exclusive axle based 4WD system which features a “Detroit Locker” type rear differential and limited slip front differential.